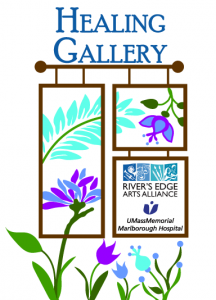 The River’s Edge Healing Gallery at UMASS Memorial-Marlborough Hospital enriches the patient and visitor experience and builds healthy community connections through the visual arts. Going to a hospital can be stressful, but art can soothe and enhance the healing process by creating calming focal points, offering a sense of hope and empowerment, and shifting focus away from medical issues and back toward a sense of normalcy. 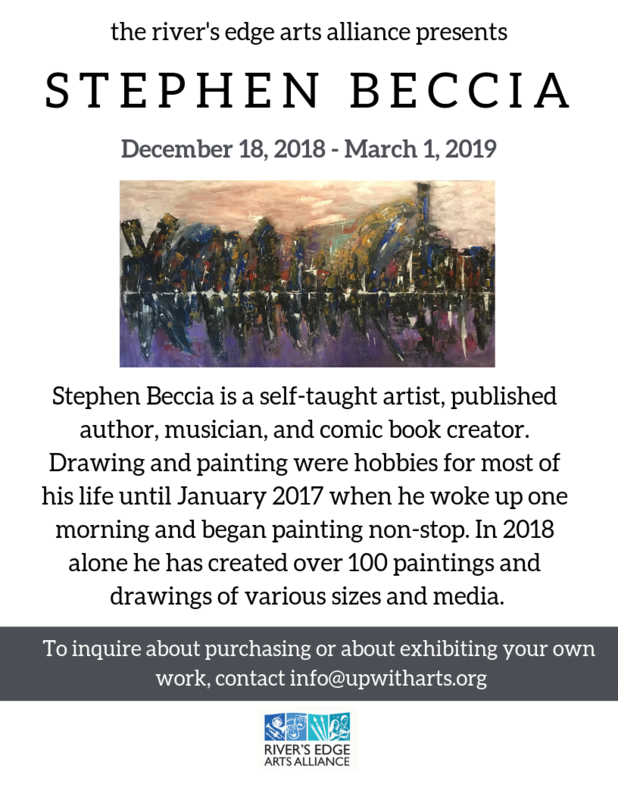 We invite you to enjoy works by local artists in the Main Lobby and adjoining corridor. The Healing Gallery is thoughtfully curated by hospital and arts alliance staff to ensure an aesthetic that is subject-appropriate for a diverse population of patients and visitors. Artwork specs, hanging requirements, and selection process are outlined in application.